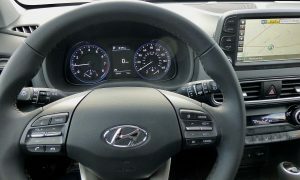 The Kona is Hyundai’s compact SUV, but it’s loaded with all the features of costlier vehicles. 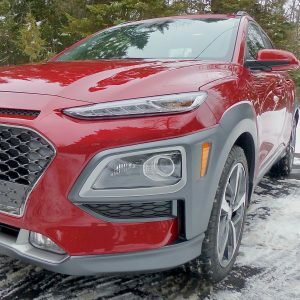 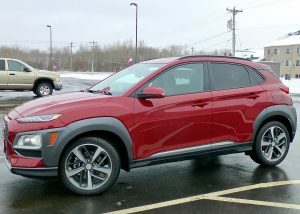 The Hyundai Kona has earned the unprecedented honor of being named the 2019 “New Car Pick of the Year,” satisfying both the nation’s insatiable appetite for SUVs with restraint provided by the rational input from those of us at the website newcarpicks.com. Attractive contours highlight contemporary Kona, defying under-$30,000 price. 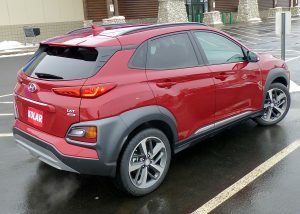 Array of lights include LED headlights, with foglights, driving lights and foglights separated stylishly on Kona’s front end. 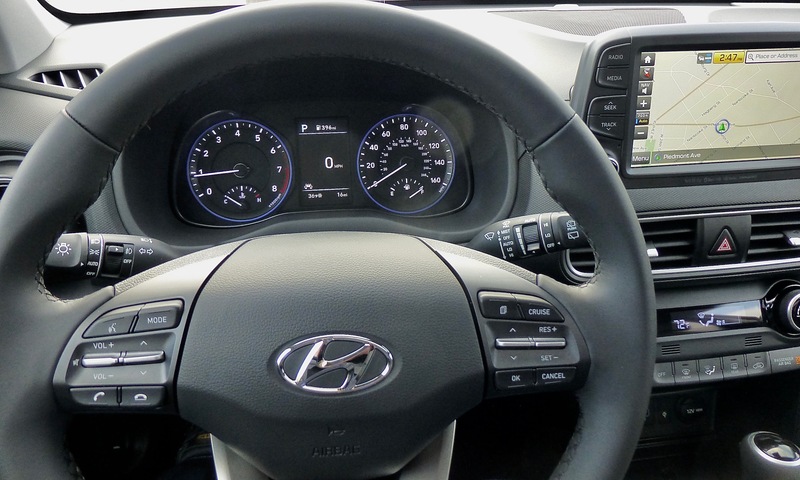 Clean, intuitive instrumentrs and controls highlight Kona Ultimate interior. 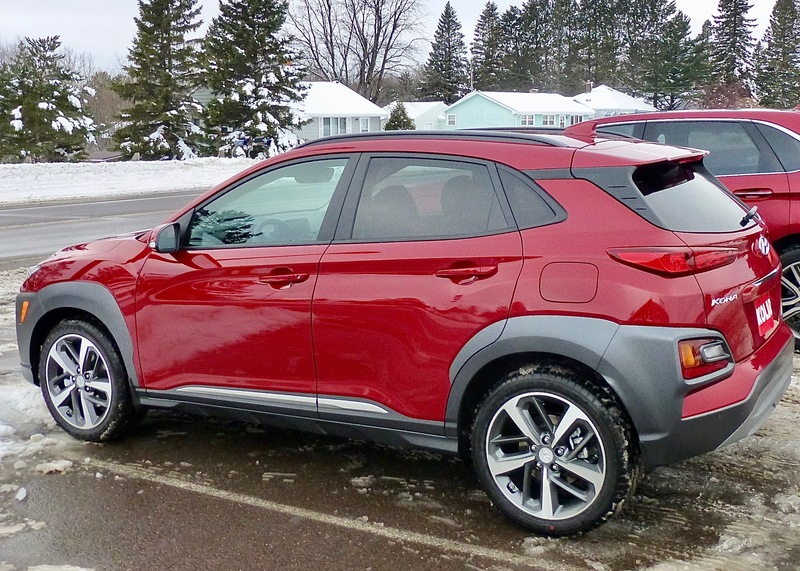 All-wheel-drive platform with 1.6 Turbo and 7-speed dual-clutch are all Kona assets.